Don’t let a missed opportunity to conduct biological surveys stop your project in its tracks later! Given the early winter rains and the expectation of additional rainfall in the coming weeks, this spring should be an excellent one to conduct springtime botanical surveys, especially for special-status plant species. Focused surveys for various target plant species are usually undertaken during their blooming periods, which in many cases can start as early as March. 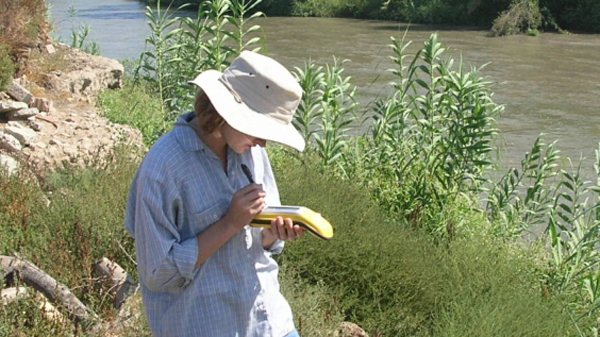 Conducting the surveys when plants can be readily observed and definitively identified makes the environmental documentation more defensible. Don’t miss this annual survey window of opportunity. 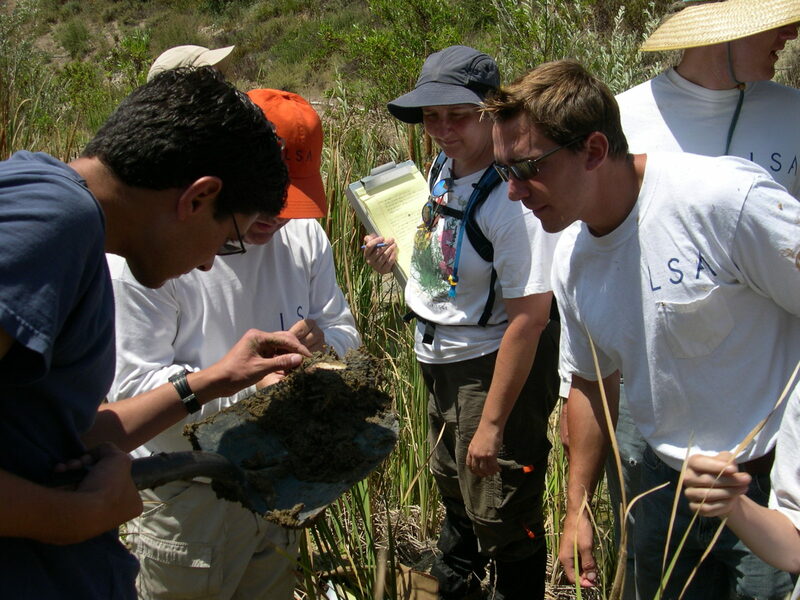 Focused fairy shrimp surveys may be required if vernal pools or similar ponding conditions are found on site. A complete fairy shrimp survey consists of multiple site surveys timed to correspond with local rainfall events and conducted over two separate seasons within a 5-year period. Habitat suitability assessments for vernal pool plant species should be conducted during the rainy season. Take advantage of this year’s rains and make plans to conduct vernal pool determinations and fairy shrimp surveys this winter and spring. Most bird species, especially raptor species, are protected under the Migratory Bird Treaty Act and the California Fish and Game Code. If clearing or grubbing activities are planned for your site during the upcoming nesting season (typically March 1 through September 30), a preconstruction nesting bird survey may be required prior to the start of these activities. A burrowing owl preconstruction survey can often be conducted simultaneously with a nesting bird survey to offer a more comprehensive preconstruction survey package. Least Bell’s vireo, as well as other special-status riparian bird species, inhabit areas of suitable habitat associated with rivers, streams, and other wet areas. Focused survey protocols for these species require multiple visits (up to eight visits, depending on the species), conducted over the course of a specific time period starting as early as April and finishing as late as August. Planning early for these surveys can help avoid additional coordination with State and federal agencies that may result in delaying your project until next year. Technically, focused surveys for coastal California gnatcatchers, a federally-listed bird, can occur any time during the year. However, there are distinct project schedule and cost savings benefits to conducting these surveys during its springtime breeding season (i.e., March 15 through June 30). The survey protocol for coastal California gnatcatchers requires fewer total surveys with a shorter survey interval during its breeding season. This translates into quicker completion of surveys and an overall cost savings. According to the survey protocol for desert tortoise, a federally and State-listed reptile, the required time to survey is during the species’ most active periods (i.e., April through May or September through October). April is quickly approaching, so make arrangements now to avoid missing this window of opportunity. Visual surveys for Mohave ground squirrel, a State-listed mammal, must occur from March 16 through April 15. If live trapping is necessary, the first session of live trapping is undertaken after the visual surveys and must occur from March 21 through April 30. Subsequent trapping sessions may be required, but it is critical to get the visual surveys and first session of trapping in first. While bat habitat suitability assessments can be done at any time of the year, focused nighttime bat surveys (i.e., acoustic surveys) for hoary bats and many migratory bats should be conducted in either early spring or late fall. Summer is the appropriate survey period for most other bat species, and is the only time of year to determine the presence or absence of maternity colonies of bats. Bat surveys have become a routine requirement of State and federal resource agencies as well as Caltrans. To avoid any unforeseen delays to your project, it is strongly recommended that you make arrangements to survey for bats before the optimal timeframe passes.